I found this image and it immediately became a favorite of mine, It represents the life or the behind the scenes life of an inventor, or at least my life. It’s a lifestyle that very few live, understand or discuss. I think when you reach the point in this profession where you can design something, know who to contact to receive instant feedback and begin the process of a prototype, or perhaps just something as simple as a 2D set of drawings to cost out the innovation you just mind developed. It represents the appearance of just kickin back in life when in actuality you have designs running through your head, your playing out the next launch of various product possibilities and reliving conversations you had earlier in the week with multiple corporate patent attorneys. In addition, you’re considering taking on a couple products to promote for other inventors that you believe have potential so it’s working those projects into your already busy schedule. That’s just a small view of the life of an inventor/entrepreneur in my position. 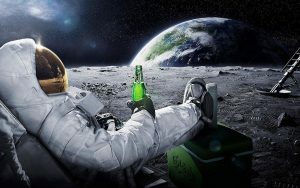 So, looking at this astronaut, kickin back on the surface of the moon, havin a beer and looking at earth, knowing what he has to accomplish just to make the return. Yeah, you never really know what is running through the mind of an entrepreneur when he/she appears to be just kickin back. There is no such moment in their life, it is a 24/7 lifestyle. one I wouldn’t trade for any other job. 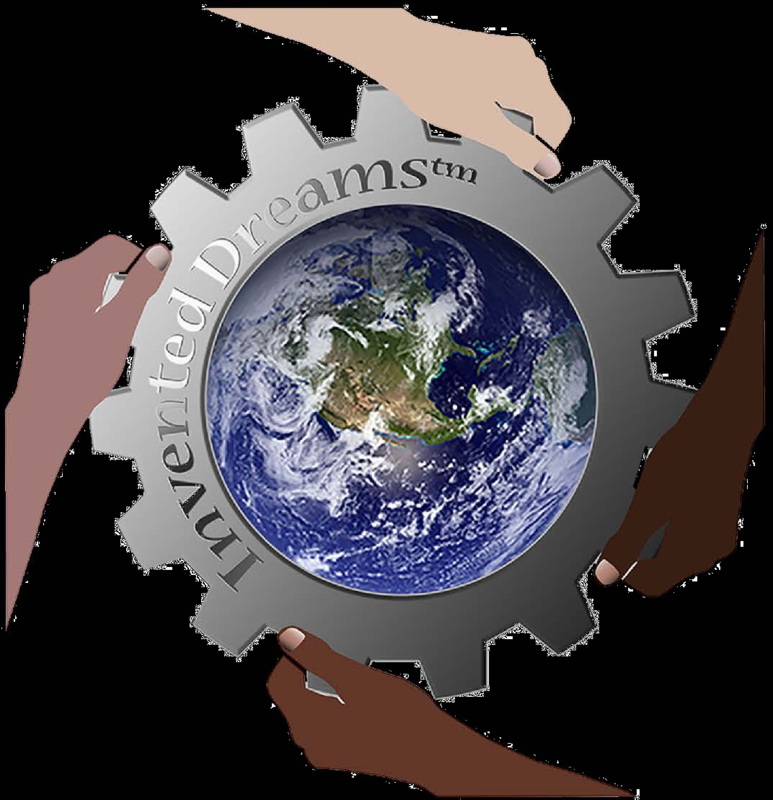 It’s most time hard to find somebody who understands your way of life as an inventor, if you live this life and are a bit confused to the ways of it, reach out to me on my website, chances are I can help you achieve what you’re reaching for….